When you’re vetting siding contractors, you’ll likely verify proper licensing, business history and ample insurance coverage. You’ll probably also contact previous customers to get their feedback about whether the work was done on schedule and to their satisfaction. Another question to ask is how the customer’s home and property were treated. Was extra care taken so damage wasn’t done during the installation, and did they clean up thoroughly and not leave a mess behind when the project was completed? Knowing that a siding professional will treat your home and property well tells you that they’re detail-oriented and likely to provide top-notch customer service. 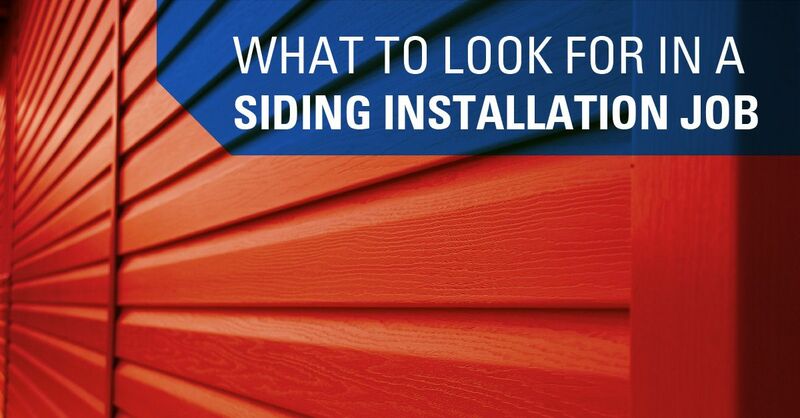 Reputable siding contractors have their own in-house installation crew(s) and don’t subcontract. 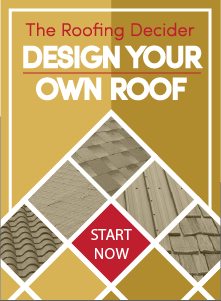 If you hire a contractor who plans to subcontract your siding installation, you have no way of knowing whether the crew doing the work has the training and skills to do the job right. If the contractor neglects to pay the subcontracted crew, you can also end up with a lien on your property even after you’ve paid your bill in full. If you’re looking for a well-established local contractor who cares about quality and integrity for a new siding installation on your Sacramento home, contact us at Straight Line Construction.